The Bleu Royale Collection offers a band that is made to stand the test of time. It’s thicker profile and heavy weight will endure the wear and tear of everyday life. 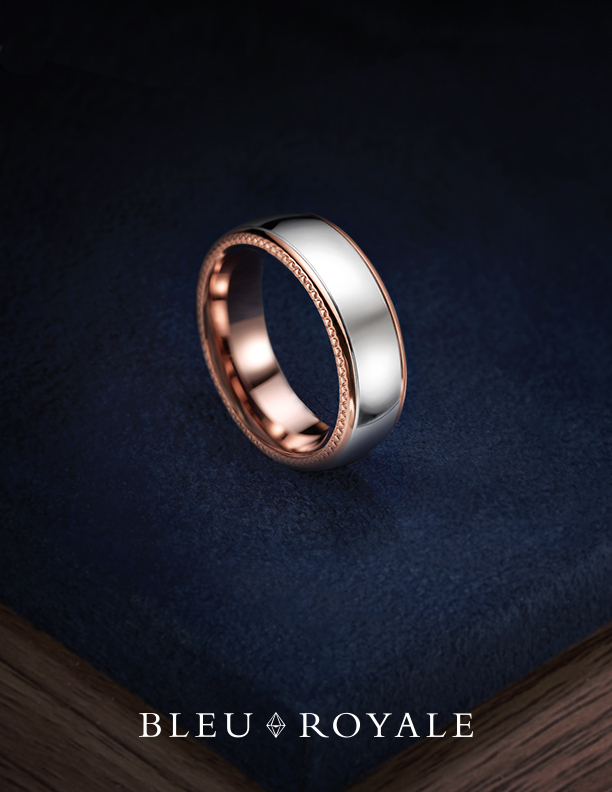 Honor your love and commitment with quality, precious metal wedding band crafted with the highest grades of gold, platinum, and palladium.